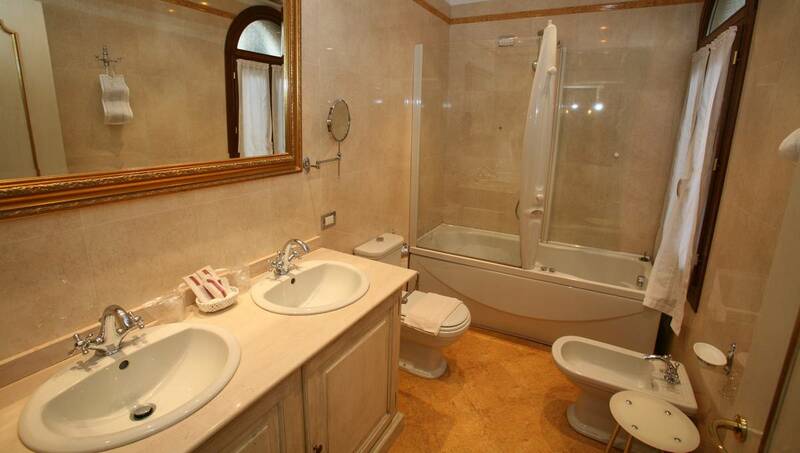 Locanda Cà del Brocchi has six rooms, all finely furnished in the 18th century Venetian style. All rooms have a private bathroom with shower or bathtub, air conditioning, heating, telephone, mini safe, TV, mini-bar, free Wi-Fi. All rooms are non smoking, family rooms and soundproofed rooms available. The ideal solution for couples in the center of Venice. 1 double bed or 2 single beds. 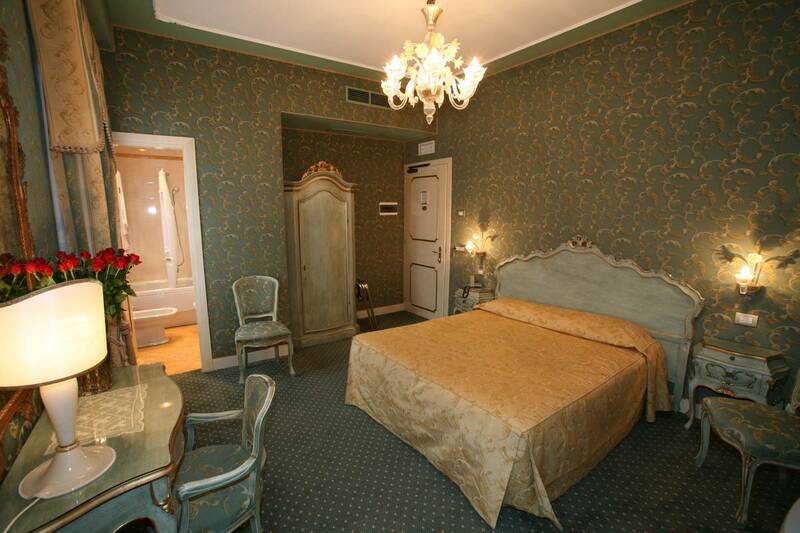 Elegant and spacious room, ideal to enjoy the authentic Venice with family or friends. Double bed + single bed or 3 single beds. Spacious room, with 2 double beds or 4 single beds, designed for a family or a group of friends. Everything you have always desired for your dream holiday in the center of Venice, with unforgettable charm and comfort. Double bed or 2 single beds.